Still unsure which rooflight is best for your project? There are so many important things to consider before making your purchase. 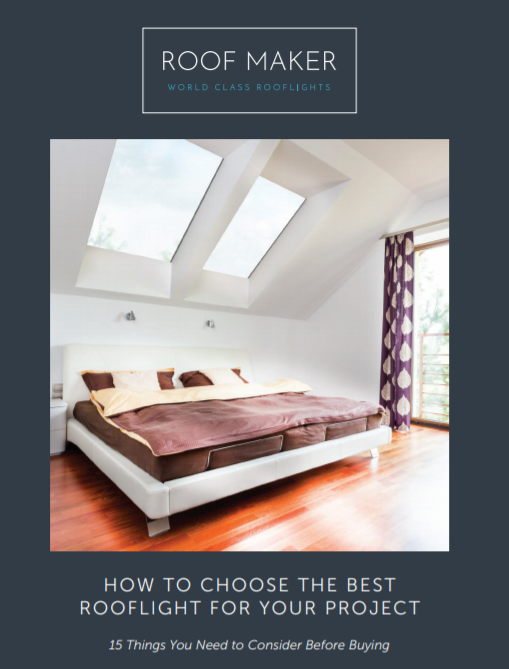 To make sure you get the rooflight that is best for you, we recommend reading this eBook before making a decision. To get access to this free download, simply fill in this quick form.